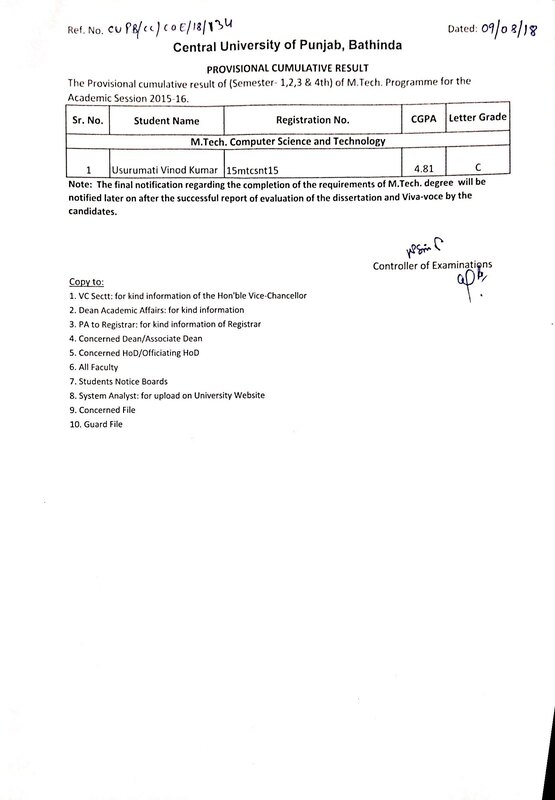 P-83(2019) : Walk in interview for the Post of Field Investigator in NCW Sponsored project. 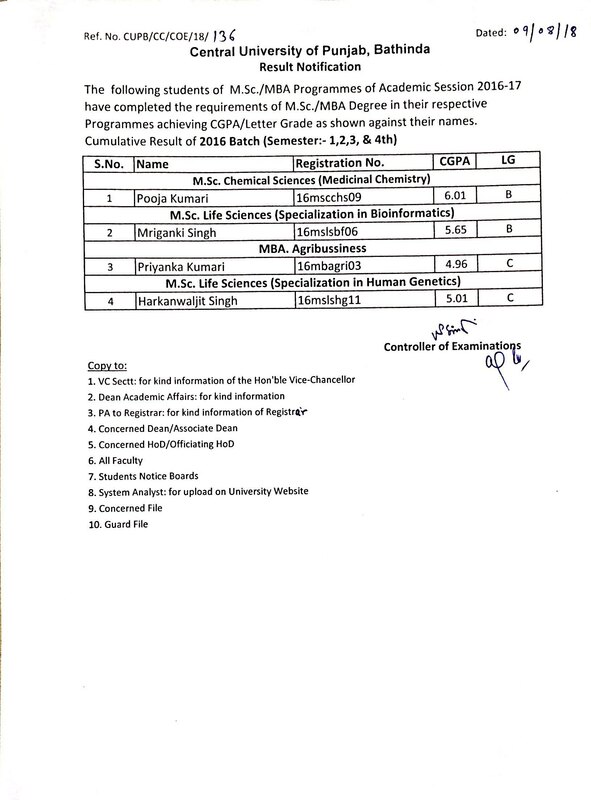 P-82(2019) : Walk-in-Interview for the post of Junior research Fellow in DST, New Delhi funded project. P-81(2019) : Walk-in-Interview for the post of Senior research Fellow in DST, New Delhi funded project. Urgent Notification regarding depositing of Academic & hostel Fee for the Semester starting from 16th July-2018 to December-2018 through online mode via link provided on the University website. Urgent Notification regarding depositing of Academic & hostel Fee for the Semester starting from 16th July-2018 to December-2018 through online mode through link provided on the University website.